Faithful restorations and creative modifications draw admiring fans as season begins. For fans of classic cars, this is the best time of the year. All the rolling beauties that have been hiding in Northwest garages all winter are starting to emerge from their hibernation. That’s right, it’s car show season again – the time when gleaming cars and trucks hit the show grounds with fresh coats of wax and newly tuned engines. 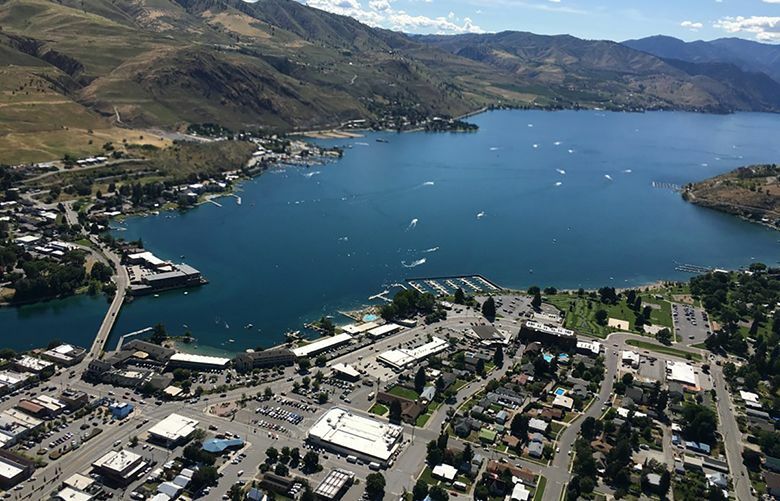 Cruizin Chelan June 2-3 is one of the earliest car shows in the area, with downtown streets flooded with vehicles ranging from classics like Studebakers to exotics like Lotus and Jaguars. With so much to see in one place, it can be hard to know where to start, so a pair of judges shared what to look for at car shows. Here’s their advice. Bodywork is a dead giveaway when telling a good restoration from a great one says Shawn Shippey. How do the doors and fenders fit together? Look to see if the seams in the hood and trunk are straight. Did the owner do a good job of taking the car apart and putting it back together? Paint jobs are another obvious distinction says Don Plew. Are there any drips or an orange peel texture? A good paint job should reflect like a mirror. The underside of a car is another giveaway. Was anything done down below or is it pitted and full of dings? It’s not always easy to judge the value of a car simply by looking at it. But if you encounter a vehicle you’ve never heard of, like a 1936 Auburn, you can bet it’s worth some serious cash. Muscle cars are all the rage says Plew. The Camaros, Thunderbirds and 1960s Dodges with big engines are favored at auctions. Be prepared to see a wide variety of cars at Cruizin Chelan. Some restored cars are frequently driven while some only hit the road at shows. There is a certain level of respect for cars that are actually driven, and many shows give awards to those that have driven the farthest. There are two schools of thought: everything must be original like it came off the line or it’s been modified. If an owner is going for original, everything should be true to that era. There’s nothing wrong with modified cars, and some owners are making cool changes like adding LS motors or 4-wheel disc brakes. Everybody has that one vehicle that floods you with nostalgia. At a glance, it takes you back to yesteryear and holds a special place in your heart. 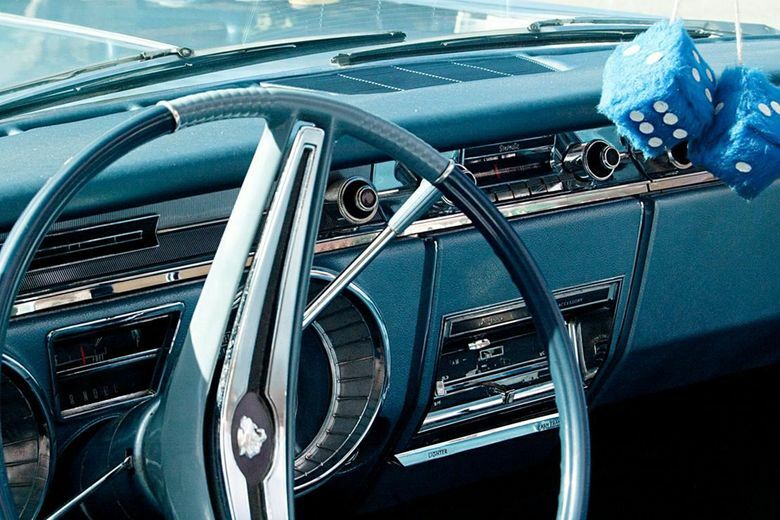 Much of the fun of going to a car show like Cruizin Chelan is hunting for a beautifully restored example of your first car, or the classic that you sold but never should have. The joy is in the journey – go find your love! The 11th annual Cruizin Chelan car show takes place June 2-3 on the streets of downtown Lake Chelan. The weekend will feature a BBQ competition, wine tasting and a fireworks show on Saturday night.